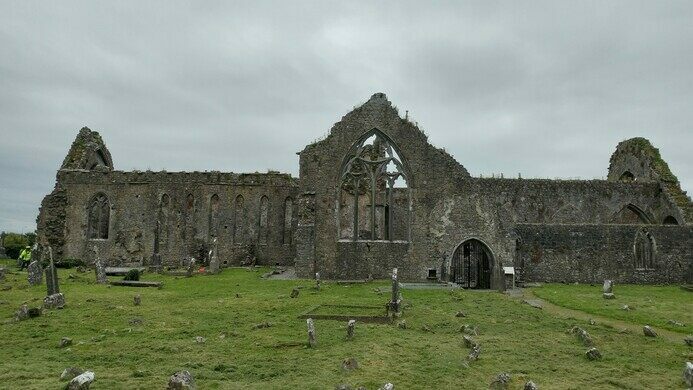 Ruins battered by centuries of war and disaster offer a wondrous glimpse of medieval Ireland. 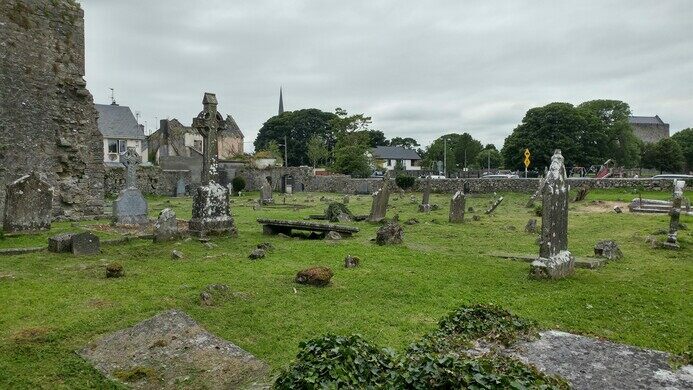 Located east of Galway city, the small town of Athenry is considered one of the most well-preserved medieval sites in Ireland. The town boasts several architectural features from the Middle Ages, including a Dominican priory dating back to the 13th century. Through battered by centuries of war and disasters, these ruins still offer a wondrous glimpse into the town’s medieval past. The skeleton of a whale that beached itself in this Irish town is now on display in their public park. 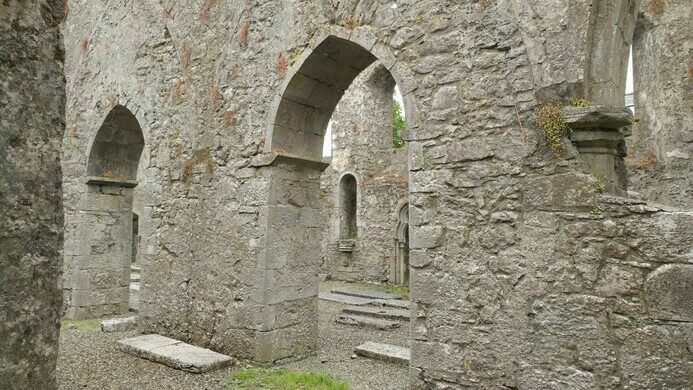 Stone features like the lighted window frames and tomb niches have survived for centuries, making the ruins a fine example of the “School of the West” monastic architecture favored in medieval Connacht. The floor of the church is filled with grave slabs, and a gated crypt beside the main structure houses additional tombs. Members of the de Bermingham family are interred within the crypt, which is generally closed to the public. 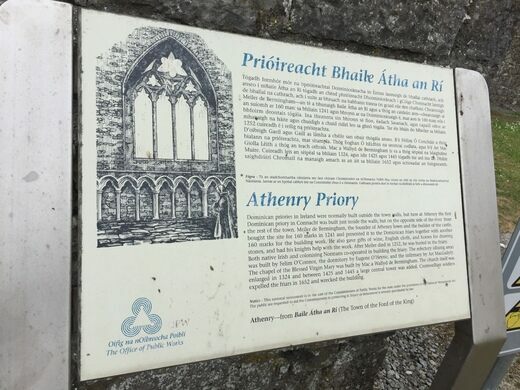 The town of Athenry was founded by Meiler de Bermingham following the Norman Invasion of Connacht in the 1230s. As the settlement took shape, walls were built around the town and space was designated for a church. With the assistance of Meiler’s personnel, Dominican friars began construction in 1241. The priory was one of the first of such churches built within the city walls. Construction was completed in 1261. Extensions were added to the original structure in the 1300s, including a transept with an ornate north window. In the 1400s, a fire broke out within the church and much of the building was damaged. A tower was added to the central structure during the reconstruction, but all that remains now are the initial foundations. 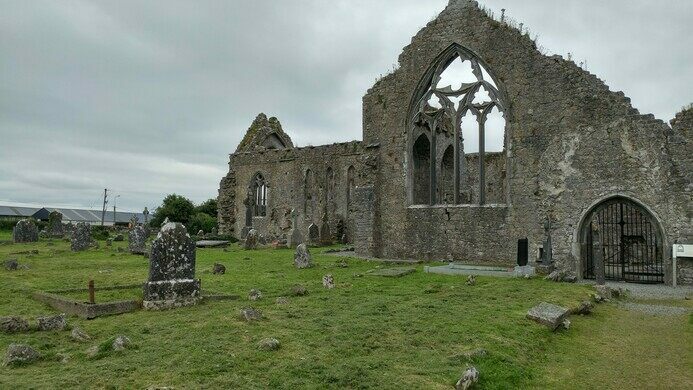 Near the end of the Cromwellian War in Ireland, English soldiers damaged many of the headstones and other structures at the priory. Among more modern additions, the locals built a handball alley along the west side. 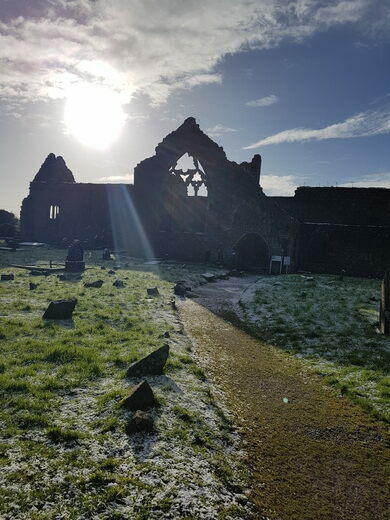 For anyone staying in Galway, the town of Athenry is about 30 minutes out from the city and serves as a worthwhile detour on the way to the Cliffs of Moher. 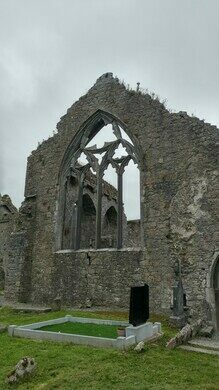 The priory is a quick walk away from Athenry Castle. 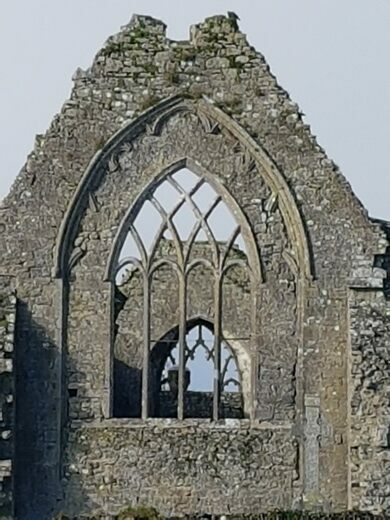 The priory interior may be gated off. The Athenry Heritage Center may be called in advance to arrange a tour. A moody and picturesque riverside ruin overgrown with vegetation. W.B. Yeats renamed his 14th-century tower house in order to connect it more with its Irish heritage. 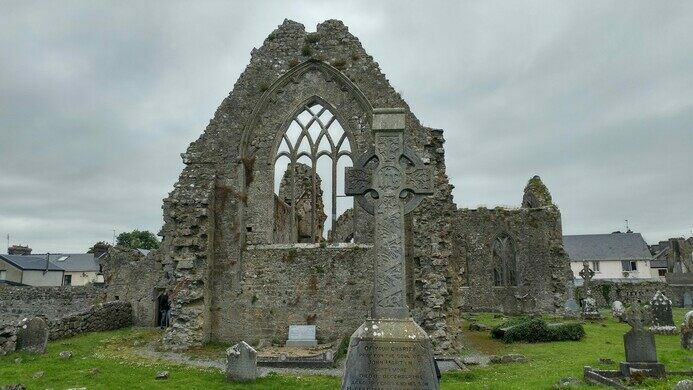 The ruins of an 800-year-old monastery boasts the tallest round tower in Ireland. The world of the ancient Celtic civilization explained through a bewitching 11 acre garden. Medieval ruins nestled within a breathtaking swath of Spanish nature.